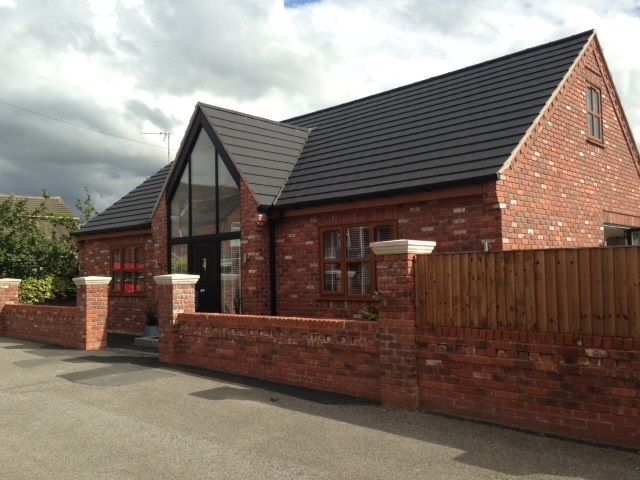 Design and Draughting Services are based in Wigan. We cover the whole of the North West, including Wigan, Bolton, Manchester, Preston, St Helens and Warrington. We can produce quality architectural plans and drawings for extensions, new builds, conversions and renovations. We also liaise with Local Authorities and submit your planning and building regulations applications for approval. We pride ourselves on offering a friendly, reliable and professional service. 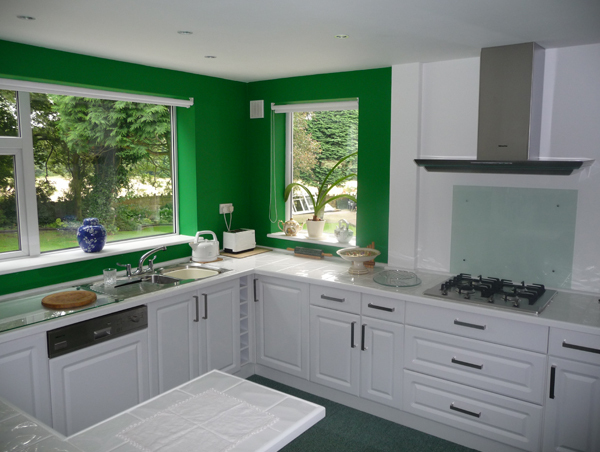 All of our work is carried out at a fixed price. When helping you to create your desired home, we offer practical advice and guidance to ensure that the end result is best suited to your requirements. We understand that our clients are individuals and therefore our service is flexible, adaptable and tailored to your needs. 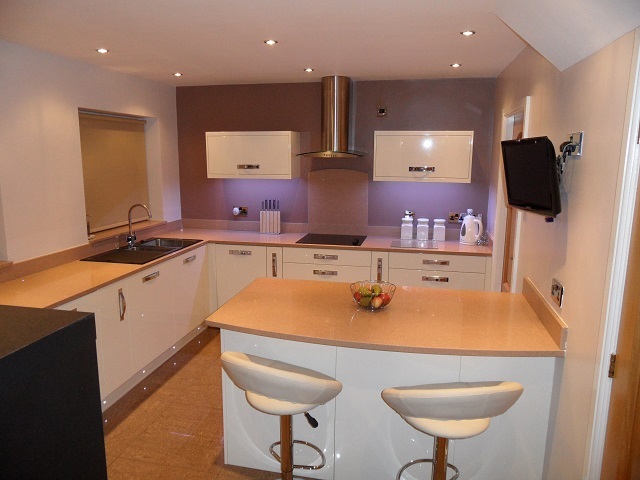 Extending your property to make more space is much cheaper and easier than moving house! 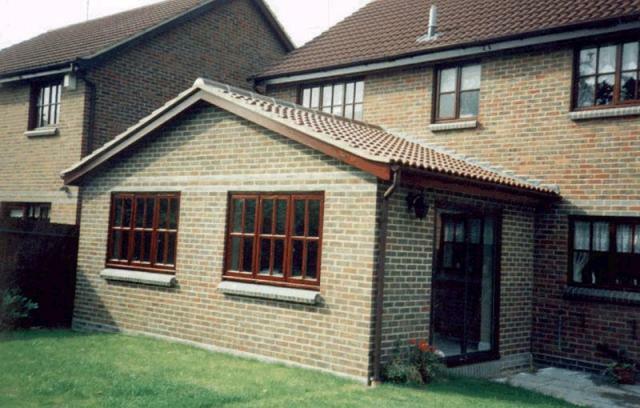 Extensions can either be single or two storey or you could add a conservatory. This involves altering parts of your house in order to create new and better ways to use existing space. For example, converting a loft to make an extra bedroom or altering an unused garage to make more living space. This involves re-modelling parts of your home and is a good idea for clients who want different living accommodation rather than extra living space. For example, this could involve knocking down internal walls, dividing rooms by adding a partition wall or installing downstairs toilets. Many people dream of building their own property. We can help this dream to become a reality by helping you to plan the work in minute detail, taking into account important factors, such as, location, design, requirements from local authorities, budget and choosing the right builder. Contact us by either telephone or E mail or use the contact page. We will then arrange a time convenient to you for us to come and visit you. This initial visit will consist of a free consultation where we will discuss your requirements and offer you suggestions and helpful advice. We will provide you with a set price for us to carry out your requirements. If you are satisfied and decide to proceed, we will survey the site while we are there or arrange another convenient time. We will then produce drawings which should be completed in approximately 7 to 10 working days and return them to you for your approval. When you are completely happy with the drawings, we will provide you with large format paper copies and/or electronic copies. You can use these to obtain quotes from builders. If required, we will submit the drawings to the Local Authority for Planning Permission and Building Regulations approval on your behalf, along with the necessary forms. This means that you do not have to deal with any paperwork yourself. 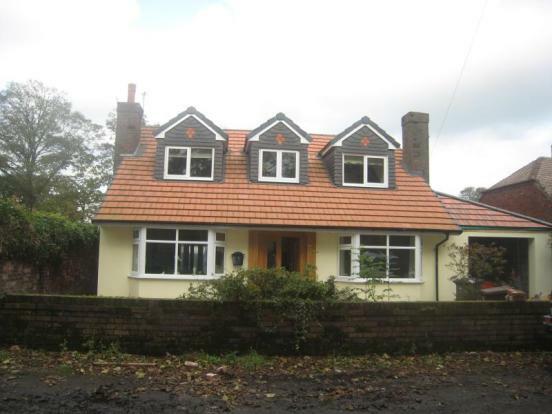 We will deal with any matters which may arise relating to Planning Permission and Building Control which means that you will not have to deal with any problems. We will advise you when written permission has been granted and you may then instruct your builder to carry out the work. If you have an enquiry, or just want to have a chat about what’s possible. Please send us a message and we’ll get right back to you. 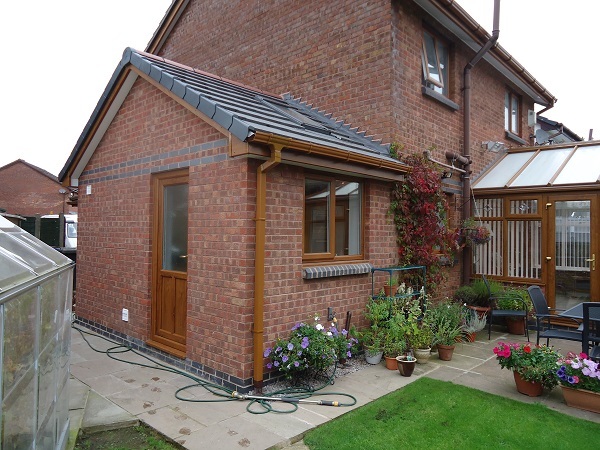 Extension Plans Wigan and Architectural Designer Drawings Drawn Wigan for Planning Permission and Building Regulations. Planning Applications Submitted for Approval. Building Regulation Drawings and Plans Drawn Up for Building Regulation Approval. Merseyplans and nwplans.